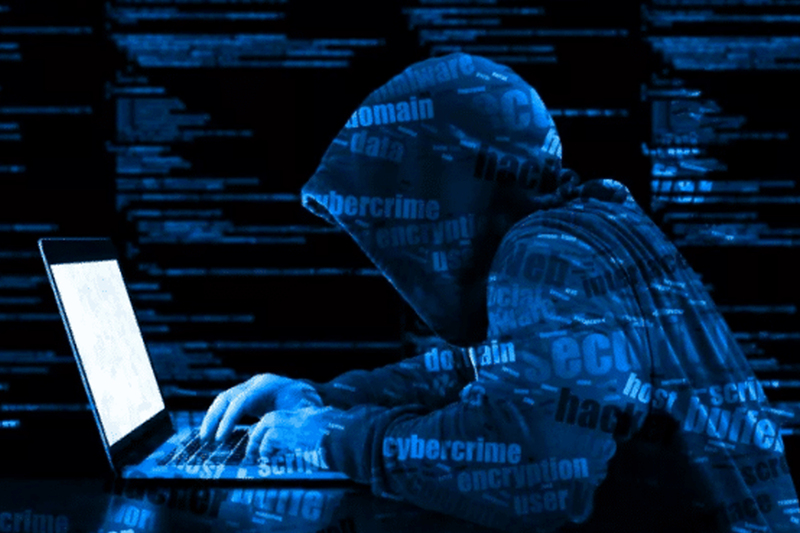 A new shocking report revealed that almost 620 million online account data from 16 famous websites are on sale on the dark web. It’s been sold out for less than $20,000 in Bitcoin. The stolen information mainly includes account holders names, email addresses and passwords and some of the other information are location, personal details, and social media authentication tokens. These stolen passwords are but hashed, or one-way encrypted, and must therefore be cracked before they can be used. But there appear to be no payment or bank card details in the sales listings. Some of the websites such as MyHeritage, MyFitnessPal, and Animoto were known to have been hacked as they warned their customers last year that they had been compromised, whereas the others are seemingly newly disclosed security breaches. The seller, who is believed to be located outside of the US, revealed that the Dubsmash data has been purchased by at least one person. However, because data breaches have become some common, a purchaser could cross-reference email addresses with previous breaches. If a person has reused a password, their account may be compromised. As a precaution, if you've used any of the affected services, it's probably best to change your password.